Last week federal law enforcement authorities arrested Omar Ameen in California after it was discovered he was an ISIS and Al Qaeda fighter. He posed as an Iraqi refugee to get into the United States. 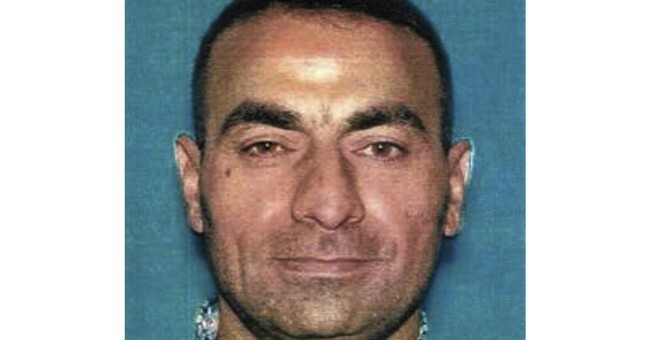 Ameen was wanted for murder of an Iraqi police officer and planted roadside bombs in hopes of killing U.S. and coalition troops. Before his arrest, he had been living in the U.S. since 2014. Now, Senate Judiciary Committee Chairman Chuck Grassley is asking Homeland Security Secretary Kirjsten Nielsen and Secretary of State Mike Pompeo how Ameen was able to get into the United States by lying about his "refugee" status. Grassley is seeking documentation on Ameen's immigration and refugee status, including any vetting information from the Visa Security Unit. His staff also wants a close look at Ameen's U.S. Citizenship and Immigration Services alien file, any records of criminal history or law enforcement detainers and all records of entry or exit at any U.S. port of entry. Ameen appeared before a federal judge last week and is awaiting extradition to Iraq, where he will stand trial.